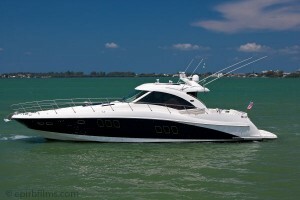 www.quickcashforboats.com represents a network of boat buyers and sellers around the country and we specialize in cash transactions for boats. Our principals have over 30 years of experience in buying, selling and valuing like new and pre-owned boats. We operate nationwide and have specialty operations in Michigan, Kentucky, Maryland and Florida. We act as a wholesaler and directly purchase your boat from you (no consignment or third parties). We buy from individuals, companies, trustees, liquidators, marine shops, dealers and brokers.